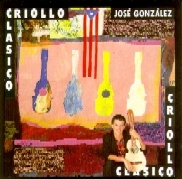 Jose Gonzalez and Criollo Clasico have moved! Please update your bookmarks! Thanks for visiting!